Hey, hey, hey! 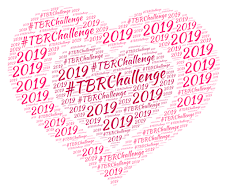 For those of you participating in the 2018 #TBRChallenge, a reminder that your commentary is "due" on Wednesday, April 18. The theme this month is Kicking It Old School. 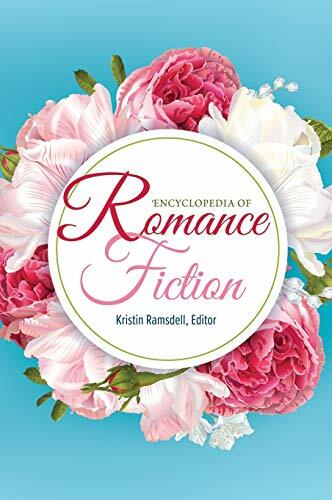 But what if you're a freak (sorry, you just are) who only has very recent releases in your TBR? Hey, no problem! The themes are optional. 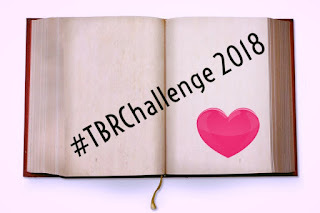 The goal is to read something, anything, out of your TBR. I am more than likely going to be late this month with my own Challenge. I'm mired in a slump at the moment AND I have family visiting from out of town this next week. So yeah, have fun without me y'all! 2) It is not too late to sign-up! 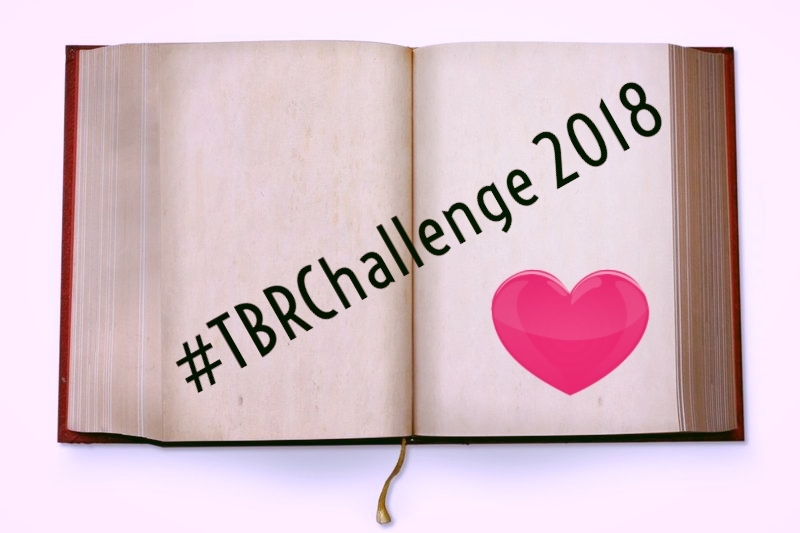 You can get further details and links to all the blogs participating on the 2018 TBR Challenge Information Page.